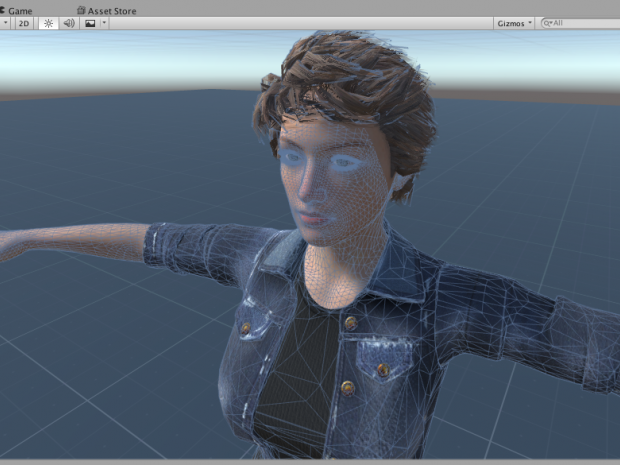 Get started in 3D Game Development with Unity, the most popular tool among game developers. Students develop 3D characters and environments to create interactive experiences. Unity is a game engine and powerful development platform for creating 3D and 2D games, very popular with students and professionals. It can create games for desktop, mobile devices and even consoles. Unity is the engine behind many popular games such as Crossy Road, Monument Valley and Hearthstone. The software is free to download, and students can continue to use it as a development platform after the course is finished. Specialist instructors will teach the platform and C# programming language, as they guide students through a mix of left and right brain thinking to construct their games. Exporting in different formats and publishing online. In addition to learning to use the Unity development platform itself the course will give students experience with programming logic, game design, 3D modelling, animation techniques and more. Q I am 12 years old and I have some experience working with Unity already, and I am working on a game. Is it possible to go or do I have to wait a year? A We have some flexibility with ages for this course if you already have some experience. Please send an email to info@firetechcamp.com and we can give you better guidance. Thanks! Q Can you bring your own laptop or do you have to rent one? A We recommend you bring your own laptop if possible. Renting is only if you do not have access to any you can bring. A If you feel you are confident enough to work with an older group then you can still join this class but we cannot accept anyone more than 1 year younger than the recommended starting age. A If you are between 14-17 years of age, that is okay, you don't need any prior background knowledge to take the course, although it would help.